Option | product | Toho Dentan Co.,Ltd. 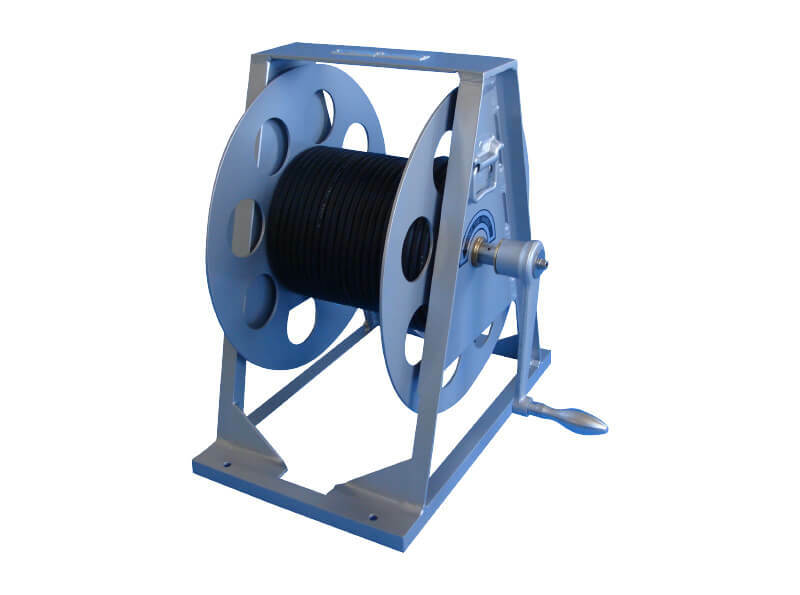 This cord spool features a waterproof construction and does not flood even with prolonged use during heavy rain. 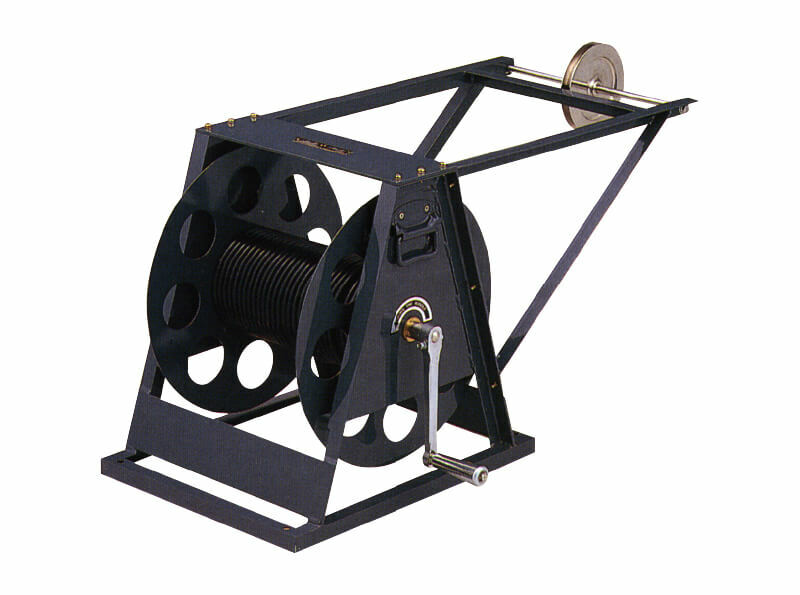 This spool includes a current collection mechanism that uses a slip ring method developed by our company, enabling measurements to be taken while the cord is reeled in. * Depending on the spool model, some models cannot be used. Please contact us in advance. Velocity flow meter rods are used for fixing the probe when our velocity flow meters are used in rivers or waterways, etc. One Model RD-100 rod is included by standard with TK-106X. 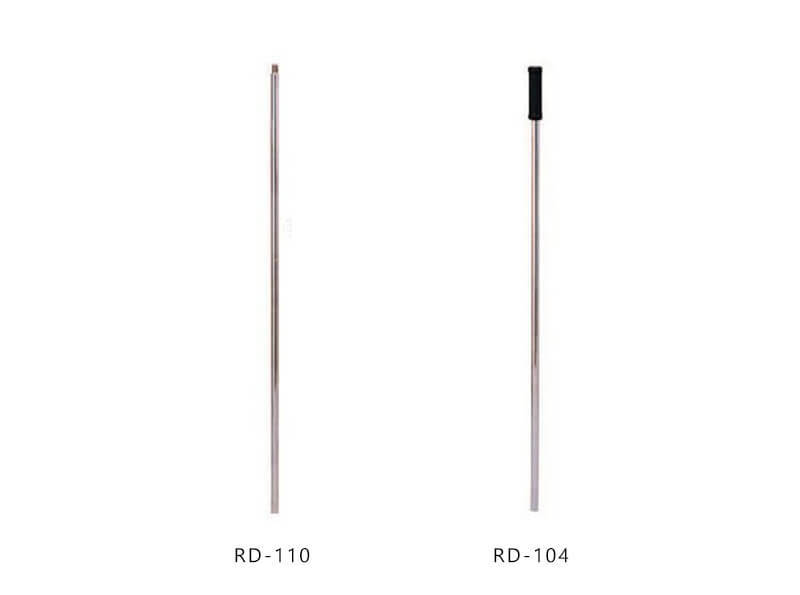 This is an extension rod that can be connected to Model RD-104 (no glip) Model RD-104 is included by standard with the CMT-10 series and CMS-11 series. Plumb Bob for Current Meter. 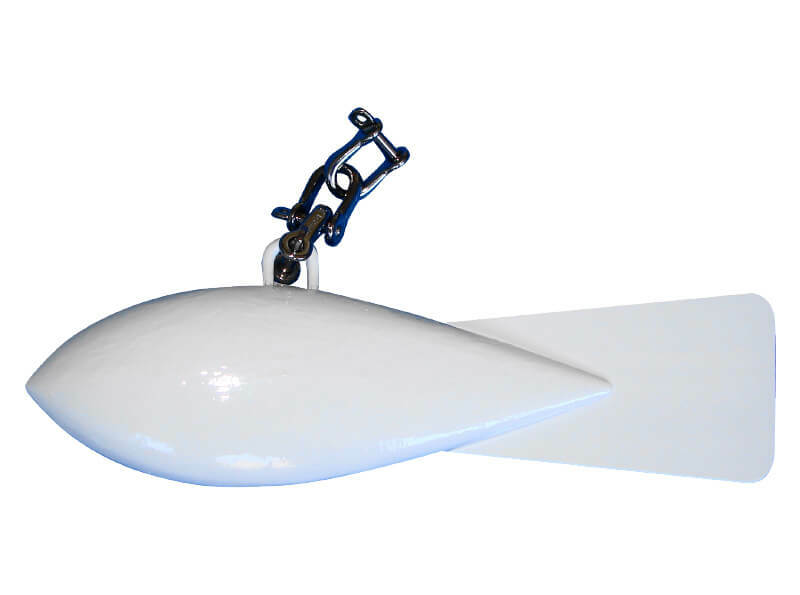 The purpose of this device is to prevent the probe from flowing away in rivers with fast flows. This is a protector for the controller. 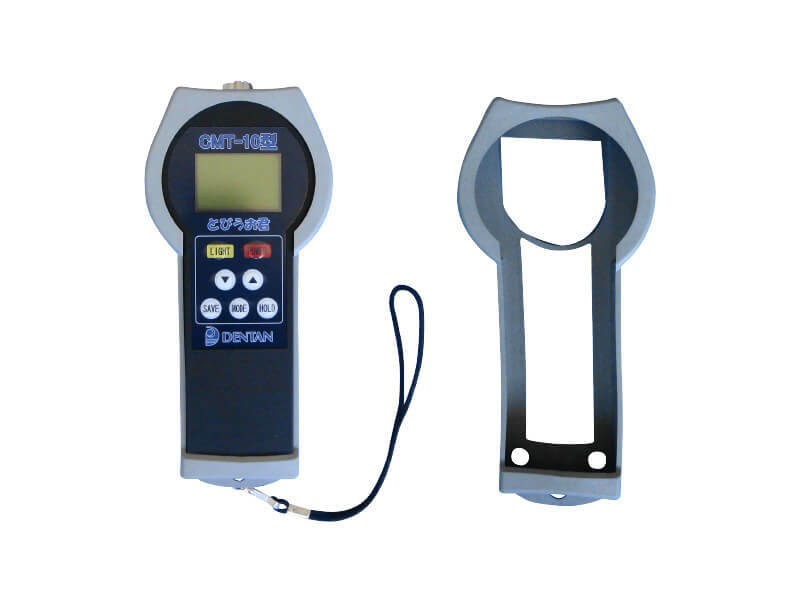 This device is made from TPE plastic and protects the controller from impacts. This is a suspension bracket set for the CMT-10 series. 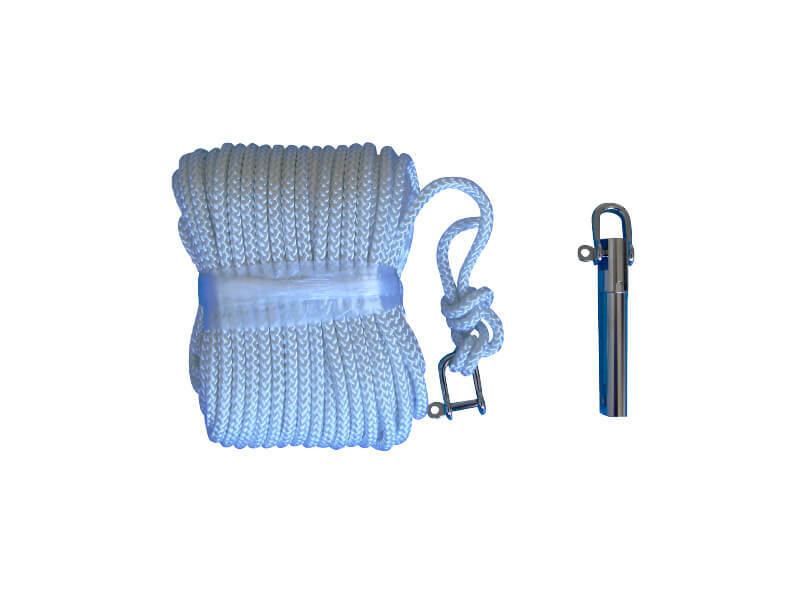 This three-piece set includes a 21m suspension rope, a bracket for the rope, and a shackle.